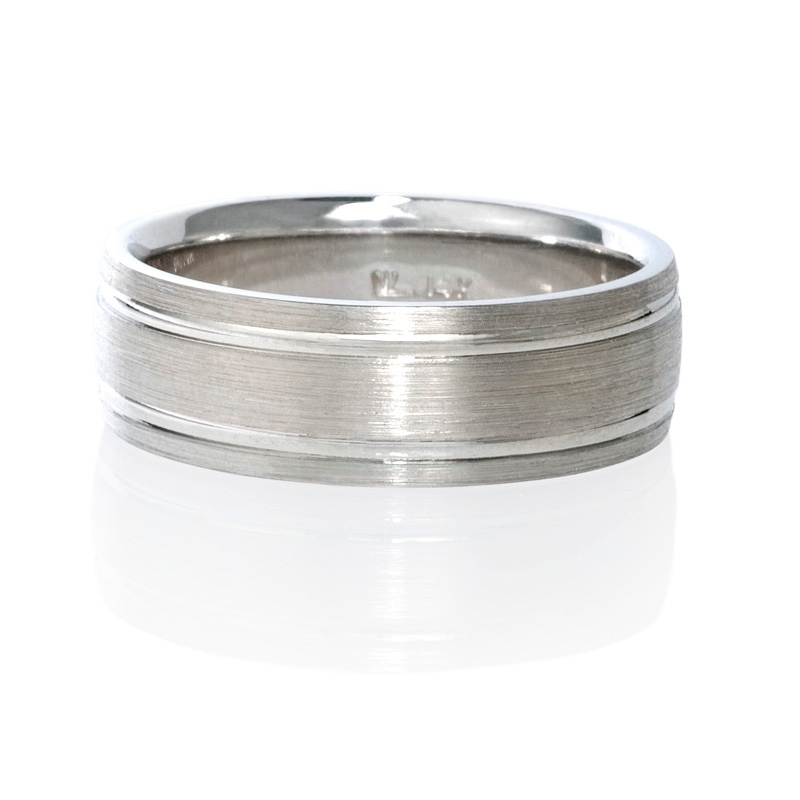 Ring Details: 14k white gold comfort fit style with a polished finish. This elegant 14k white gold comfort fit wedding band ring features a beautiful polished finish completely around the band. Absolutely gorgeous! 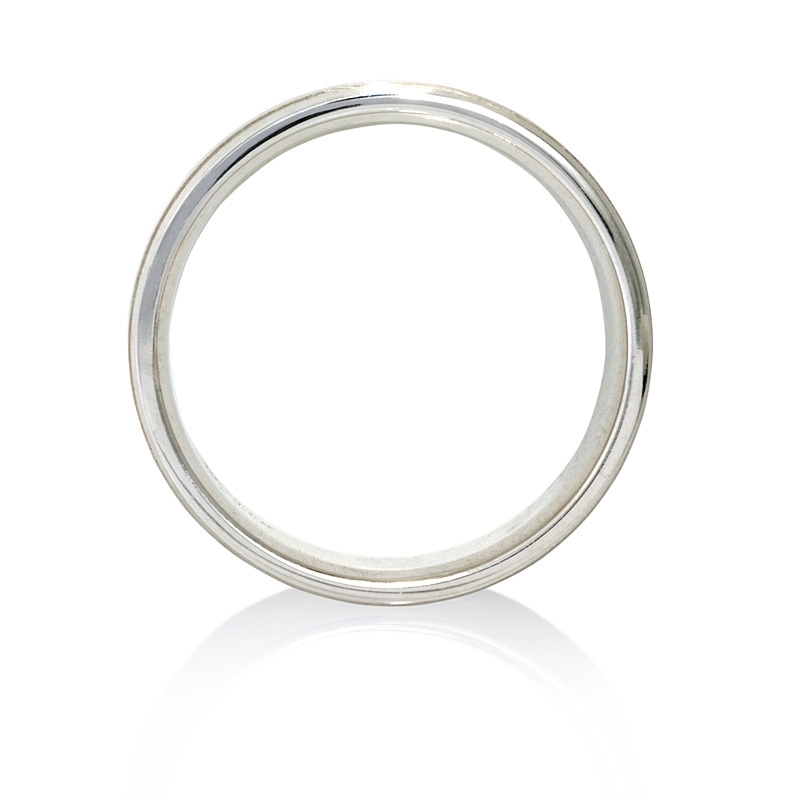 This ring is size 9 and 7mm wide.